View cart “Organic Sugar Polish” has been added to your cart. Aloe & Tea Tree Skin Lotion 100% Natural promotes healing and healthy skin for dogs and horses. Aloe & Tea Tree Skin Products have many uses from treating fungus and bacterial infections of the skin, including itching from bug bites. 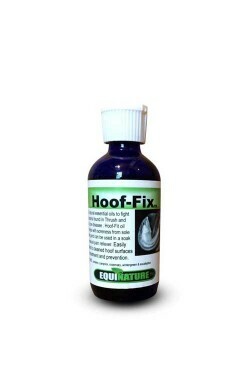 Recommended by veterinarians and horse and dog owners around the country. For Dogs: Deters scratching and licking of skin conditions. Apply to hot spots or other skin infestations. Great for tick & insect bites! 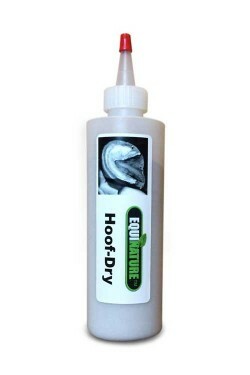 For Horses: Use daily full strength for protection against Equine Scratches, Rain Rot, Scurf, Sweet Itch Fungus, or other skin problems. Top Pick in Horse Journal and Equine Wellness Magazine and recommended by veterinarians and horse and dog owners around the country. Promotes healthy skin and healing with no irritation! Can be used daily and is a stay on lotion that is extremely gentle and soothing due to its high Aloe content. See results within 5 days in most cases. Contains no harmful fungicides. 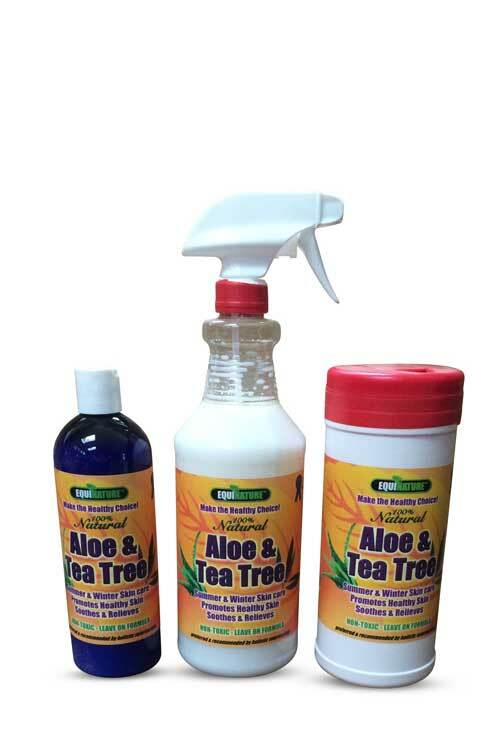 Witch Hazel and Aloe Vera act as an astringent to help prevent inflammation and Tea Tree oil helps to eliminate the bacteria that feed on dead skin cells. 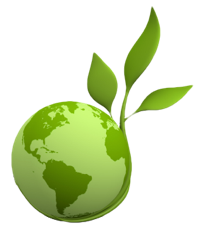 Vegetable glycerin, a natural moisturizer, draws moisture from the air to help prevent cracking and flaking of the skin. Caution! Please do not use on cats. Cats are very sensitive to Tea Tree oil. 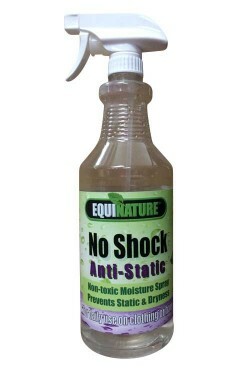 For People: Equinature Aloe & Tea Tree Lotion and wipes work great on poison ivy and poison oak rashes and also help stop itching from mosquitoes and insect stings – just hold a wipe on the area for a few minutes and no more itching or swelling! can be used on any external part of the body. Works for acne too! No worry of spreading the germs and fungus bacteria to other areas, as often happens with brushes and sponges. These wipes are handy for anything! They are soaked with our Aloe & Tea Tree Lotion and can be used for the same types of skin problems; only they are more versatile and convenient to use. One side has a slightly abrasive texture to make wiping off sweat and grime easy. You can also scrub the skin to remove scabs and flakes of infested skin, then toss the wipe away! For horses, use these wipes to clean around the heel and pastern areas of the feet to help prevent scratches and irritation from wetness. You can also clean the areas that have insect bites. These wipes are gentle enough to use around the sheath and udder areas of your horse; especially in hot weather. Use caution around the eye areas, as the Tea Tree oil may sting the delicate tissues of the eye, but in general this lotion is non-irritating.